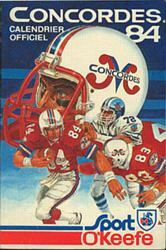 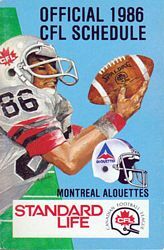 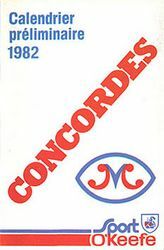 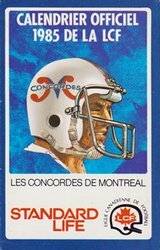 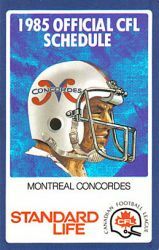 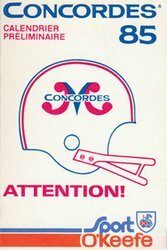 After a disasterous 1981 season, both on and off the field, the Alouettes folded but were quickly reborn as the Concordes. 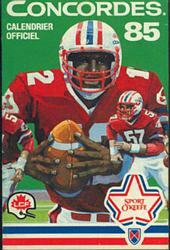 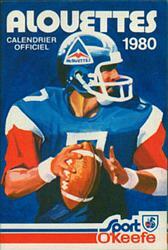 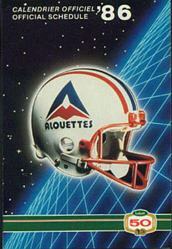 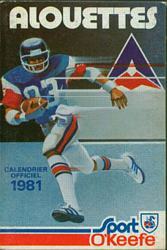 However, even changing the name back to "Alouettes" in 1986 didn't save them. 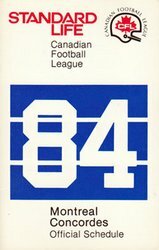 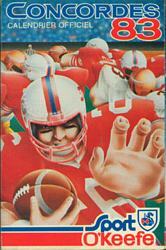 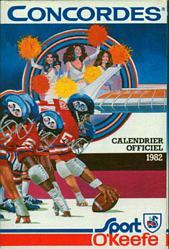 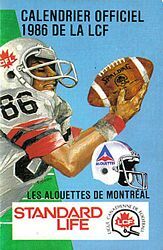 Just before the start of the '87 season, the Alouettes v2.0 closed shop and Montreal was left without CFL football until 1996.